BUY TODAY MilanoCard and receive a FREE access for the rooftop of Galleria Vittorio Emanuele and Crypt of Leonardo! 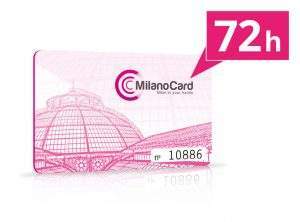 BUY TODAY MilanoCard and you will get a free access to Highline Galleria, the amazing panoramic path over the rooftop of Galleria Vittorio Emanuele, and Crypt of Leonardo, one of the oldest churches of Milan. 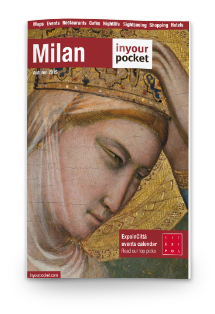 If you buy today a MilanoCard (24h, 48h or 72h), only from this page, you will get a free access to Highline Galleria* and Crypt of Leonardo*. The ticket of Highline has a value of 12€ per person, the ticket for Crypt of Leonardo has a value of 10€ per person so you are saving 22€. 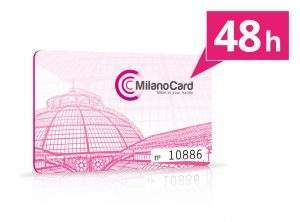 Don’t lose this unique opportunity, buy today MilanoCard and get a FREE access to Highline Galleria and Crypt of Leonardo included for each card bought. You will be able to use the ticket once in Milan. Show MilanoCard and the BOOKING ID at Highline Galleria (Via Silvio Pellico 2, 4th floor) and at Crypt of Leonardo (piazza San Sepolcro) whitin 3 months after your purchase.